Through good practice and common sense, we are careful to respect the history and tradition of the region whilst recognizing the changing growing conditions of each new vintage, and adapting our work to produce wines that also reflect the skill and passion of our team. 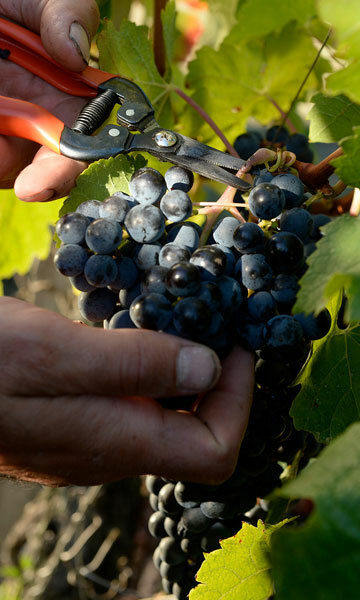 We believe that great wine is made in the vineyard and that the team working in the vines plays just as critical a role as that of the winemaker. 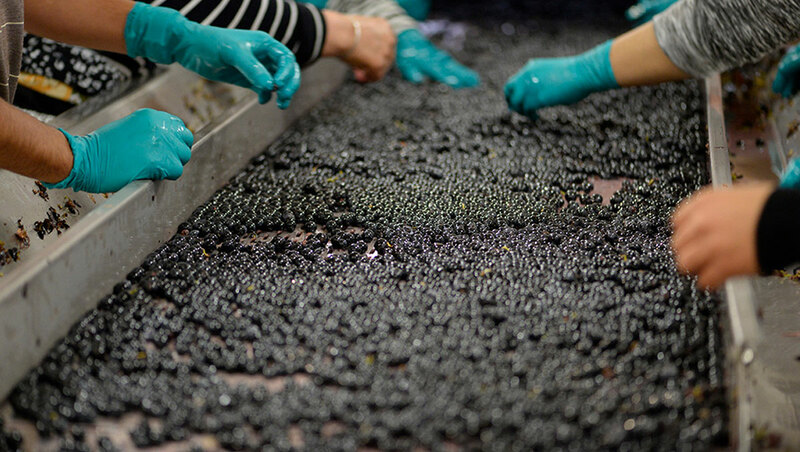 When harvested, our grapes are delivered in whole bunches from small baskets and carefully assessed on a first sorting table before de-stemming. The fruit is then checked again on a second table, before being passed gently into steel tanks and barrels. In 2015, just in time for harvest, we finished the construction of our new offices and on-site bottled wine storage facilities, as well as a wonderfully equipped and updated winery, a new barrel hall and a laboratory complete with analytical wine making appliances. We believe that these investments will help us to continue produce wines that truly show the best results from the unique “terroir” of our vineyards. The wines of Clos Cantenac have a good “polish” about them and a fine sense of place."